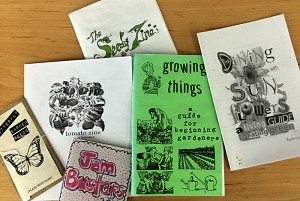 Come visit and browse a collection of over 2500 zines, from uniquely handmade multiples, minicomics, poetry chapbooks, perzines, and much more! 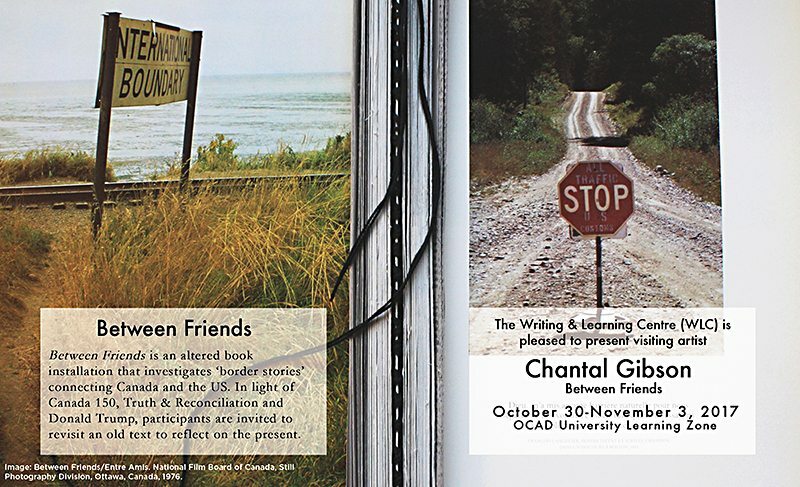 We will have a special display of recent acquisitions with a focus on Indigenous voices, decolonization and multilingual publications. When? 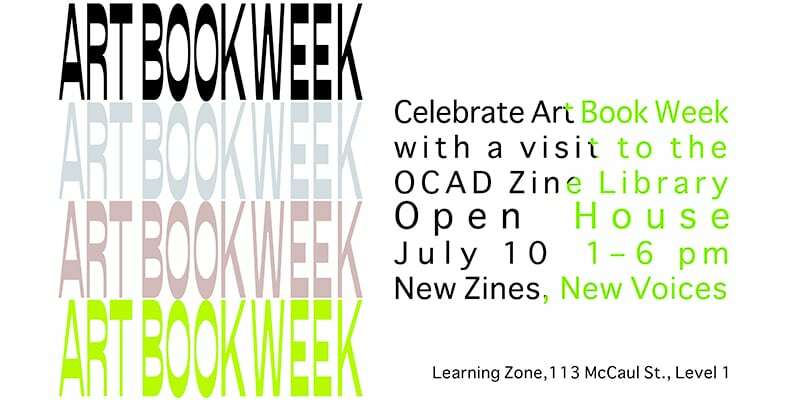 Tuesday July 10, 10 am to 6 pm at the Learning Zone located at 122 St. Patrick Street, Level 1, also accessible from 113 McCaul Street. 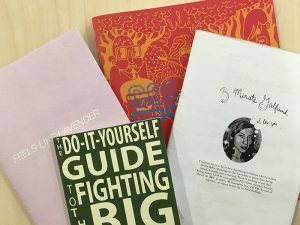 Tags: art, books, events, Learning Zone, zine library, zines! 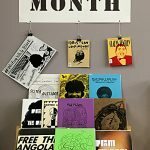 February is Black History Month and in recognition, OCAD U Library and Library Services: The Learning Zone have installed Black History Month books and zines displays in honour of this month—books reflecting A Canadian Perspective as well as diverse collection of zines from a global perspective. 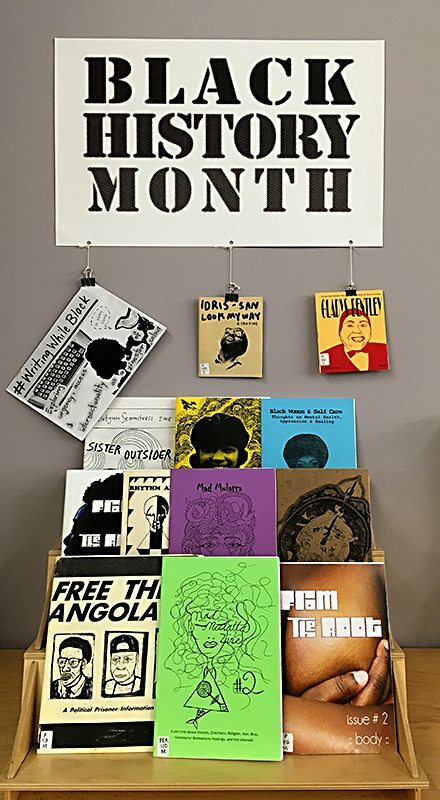 This year OCAD Zine Library Black History Month display features zines that take on issues of identity, activism, race, racism, queers, feminism, black punks and systemic injustice told through personal story telling, poetry and more. The creators of these zines share their cultural history from Caribbean, African and American perspectives. 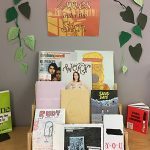 Do you have a zine that you would like to submit to the OCAD Zine Library? Visit us here to learn how. 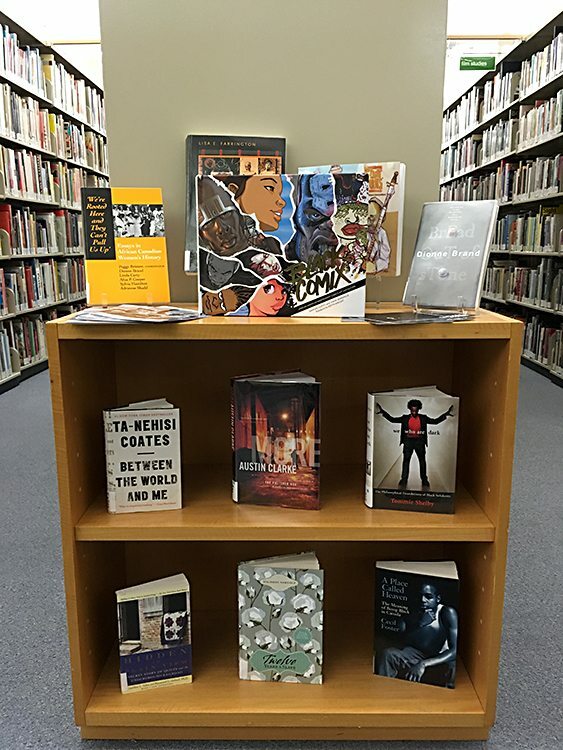 OCAD U’s Library’s book display, Black History Month: A Canadian Perspective features a collection of books that explore history, identity and art and literature of black Canadians—discovering perspectives from the many diverse voices of Black Canadians. 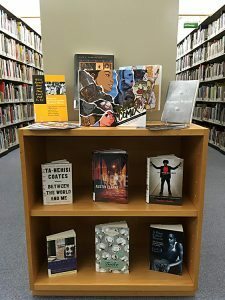 Visit http://ocad.libguides.com/blackhistory to see all of the titles available at OCAD U’s Library. 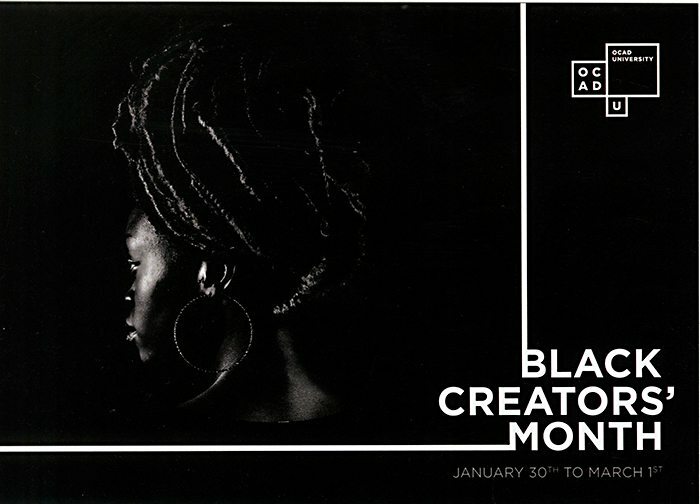 OCAD University will be hosting Black Creators’ Month from January 30th to March 1st. 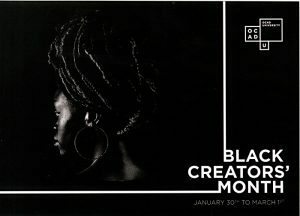 A month of exhibition and programming that explores the multifarious ways of being Black in Canada in 2017. Summer in the city of Toronto can warm up very nicely with a host of cultural and diverse events and festivals. 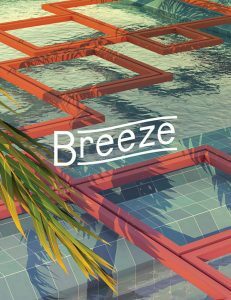 It’s also a great time for students to catch a breeze, relax and read. Which inspired me to ask the Learning Zone team a few summery questions. 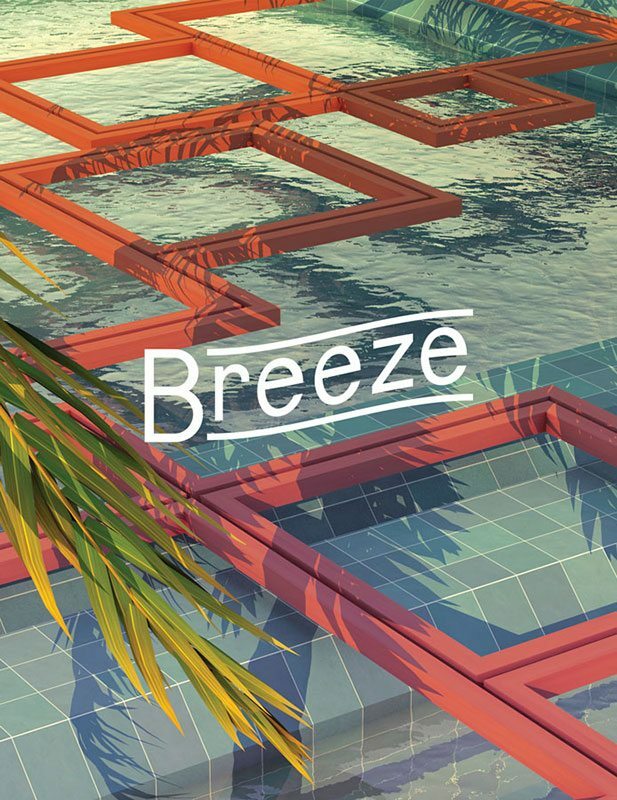 Dylan North, Faculty of Design: Illustration. 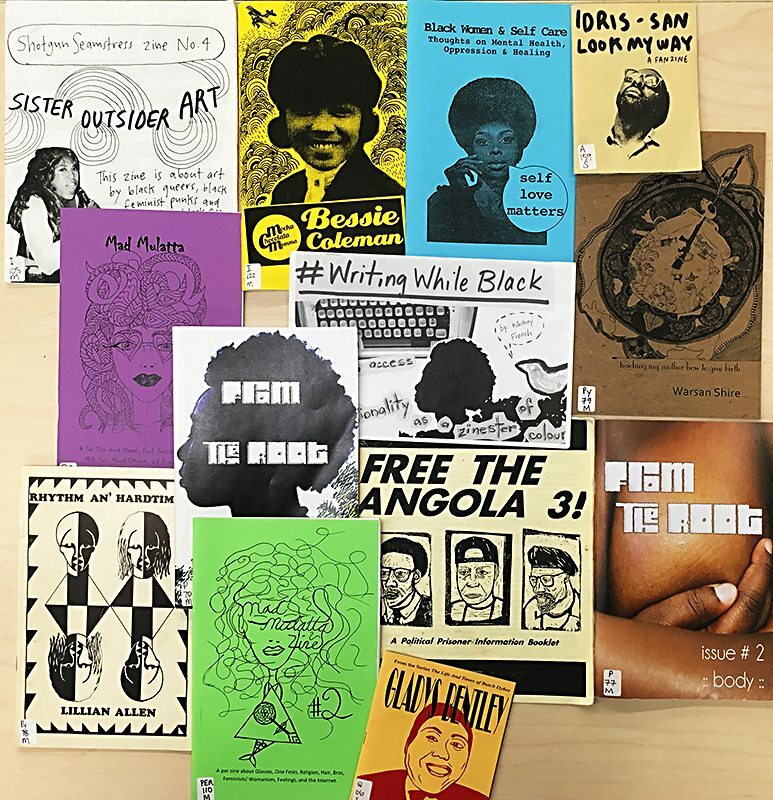 In recognition of International Zine month, what’s your favourite zine from the OCAD Zine Library? 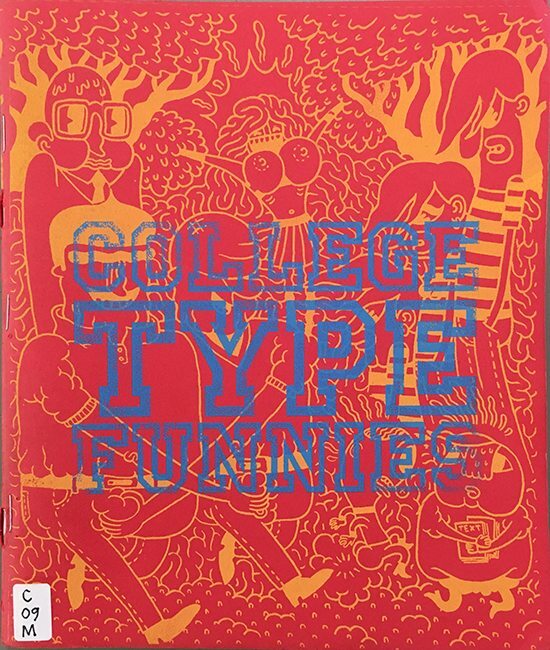 I’ve read many of the zines in the collection…so I’ll just choose a personal classic; College Type Funnies by Chris Kuzma and Patrick Kyle. 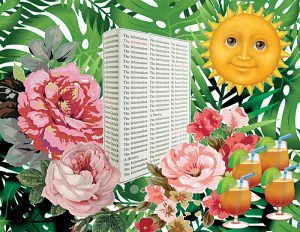 What else has been on your summer reading list? 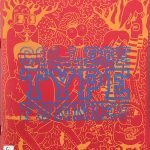 I haven’t been reading any books recently but I always love to kick back with a design annual from the 80s or 90s; Society of Illustrators, Graphis Poster, Graphic Design in Japan, JCA Annual and American Illustration to name a few. Where’s your favourite place to cool down around or near campus? The ROM on Tuesdays but the Learning Zone always has the air conditioner on blast. 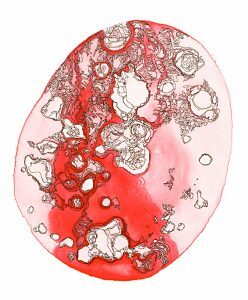 Khadija Aziz, Cross-Disciplinary Art: Life Studies. 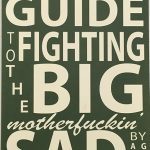 The Do-It-Yourself Guide to Fighting the Big Motherfuckin’ Sad by Adam Gnade. 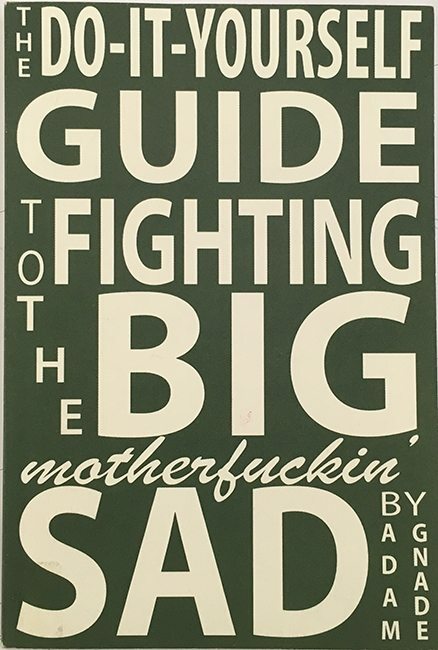 I like this zine because Adam Gnade gives his readers a pep talk to overcome feelings of sadness and anxiety. 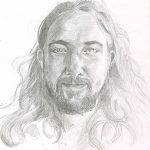 He uses light, humourous, and real-talk language to address issues like how to deal with critics and haters in person or online, self-doubt, and positive and toxic friendships, to name a few—all of which students especially art students are very vulnerable too. 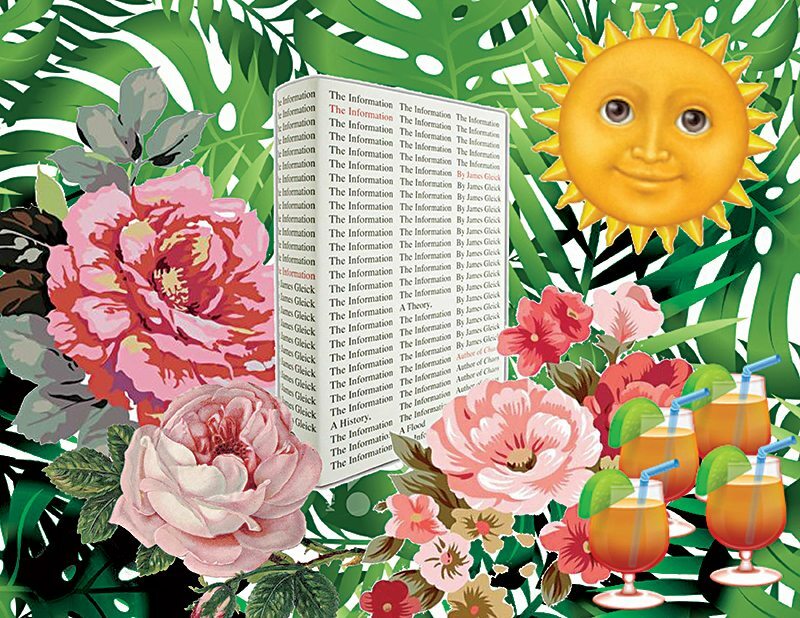 The Happiness Advantage: The Seven Principles of Positive Psychology that Fuel Success and Performance at Work by Shawn Achor. 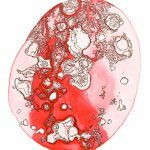 Achor emphasizes the importance of focusing and acknowledging positive psychology, which means to invest our time and resources in understanding what makes humans happy, and then asking ourselves how we can make ourselves happier. One exercise Achor mentions is to note three good things of each day at the end of that day. Write them in a notebook, your phone, or best yet—do this with a friend to hold each other accountable for being happier. This keeps us constantly and consciously looking out for the positive parts of our days. 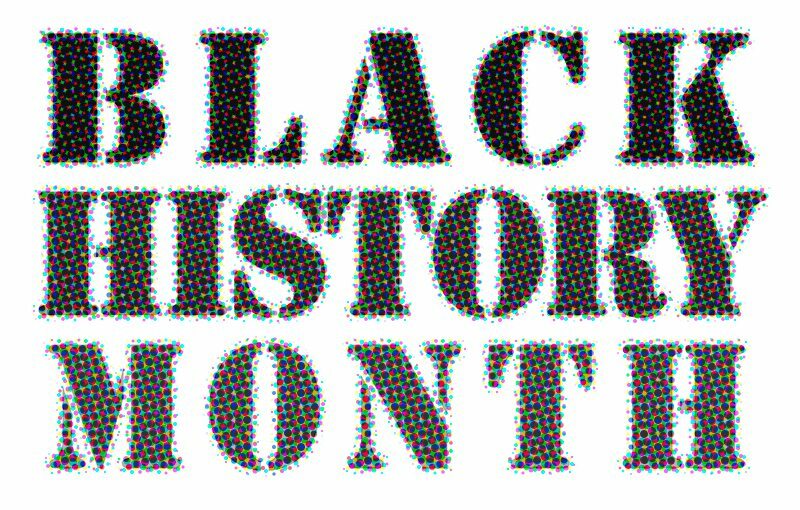 We become actively engaged with our positive energy and wake up wondering what will be on our list tonight. 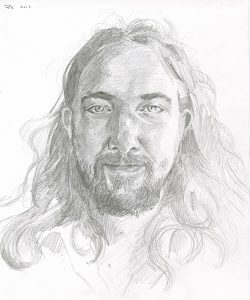 My absolute favourite place to cool down near campus, even in the winter, is by the lake near Harbourfront, and my favourite way to get there is through Simcoe St.
Tetyana Herch, Cross-Displinary Art: Publications and 2016 Publications Medal recipient. 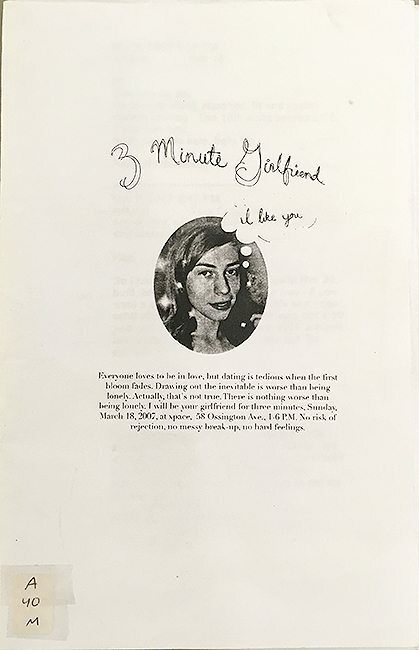 My favourite zine from the zine library right now is 3 Minute Girlfriend by Zeesy Powers, made in 2007. She put out a Craigslist ad, advertising that she will be your girlfriend for three minutes at xpace, on a specific date, between 1 to 6pm. 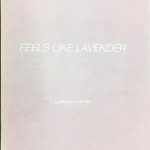 The rest of the zine is various responses that she has received from users. It’s kind of really entertaining to read the amount of responses she generated just by including a cute picture of herself. I keep on bouncing from book to book but right now I’m enjoying The Information: A History, A Theory, A Flood by James Gleick. It’s a lot better than The Book on Information by James Maiangowi. My favourite place to cool down around campus is the library! 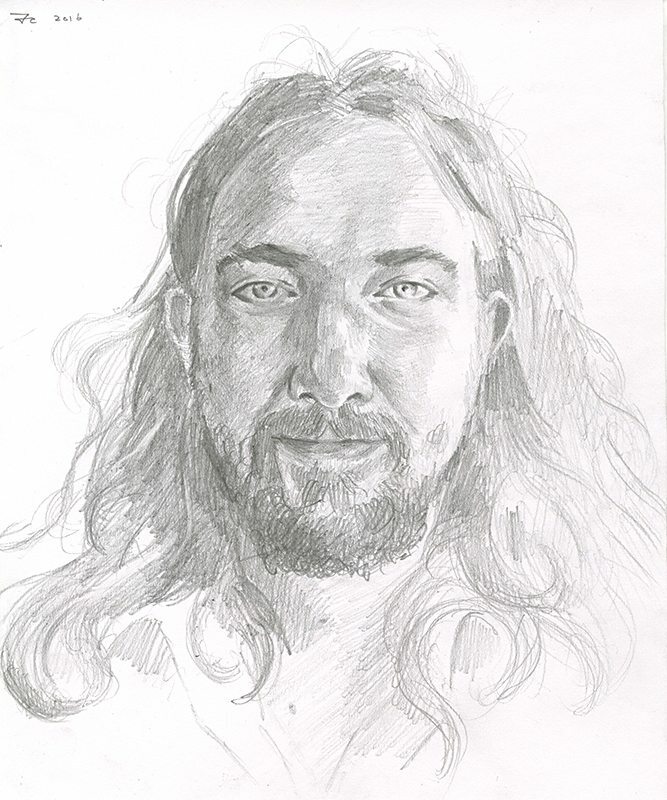 Tom Colleran, Faculty of Art: Drawing and Painting. 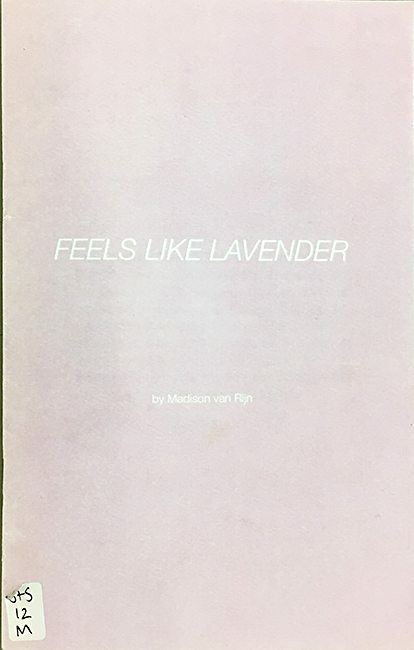 I like the zine Feels Like Lavender by Madison van Riijn. Madison was part of my social group when I lived in Guelph. 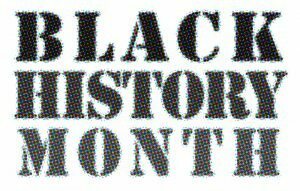 I enjoy reading stories written by people that I know and to see what kind of work they do. 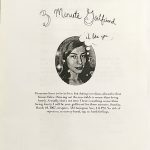 I like her style of linework used in this zine. I’m in between books right now. I’ve finished two Tom Robbins books, Half-A-Sleep in Frog Pyjamas and Skinny Legs and All. He has a good ability to mix his crazy theories into story lines a nice mixture of comedy and thought provoking ideas. I also enjoy looking through the American Illustrators and American Photography design annuals. The Learning Zone, it’s pretty cool but I also enjoy just sitting on my front porch. 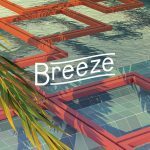 Looking for a cool space to escape from the heat? 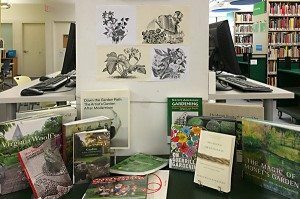 Our summer hours are Monday to Fridays, 10 am to 6 pm until August 17th. 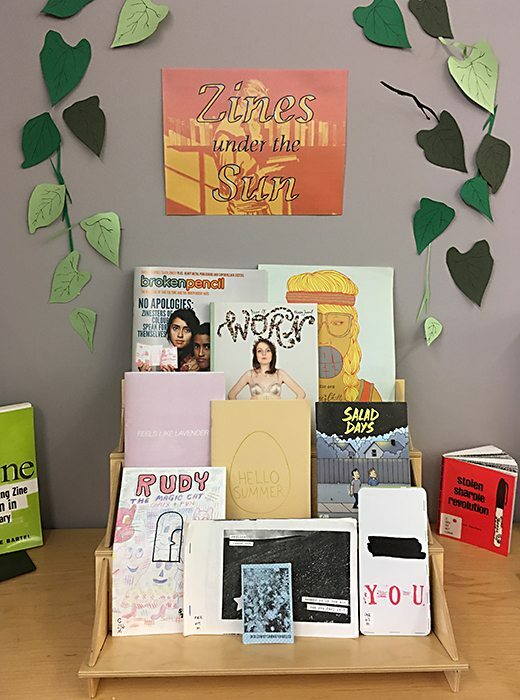 The OCAD Zine Library is open to the public during these hours so, drop by and discover your favourite zine. 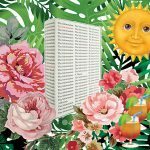 Tags: books, interview, services, student artwork, zines! Finally, it’s growing season and the threat of frost is finally behind us. It’s time to bring out your gardening books, sharpen your tools, ideas and gather seeds, if you have not already. 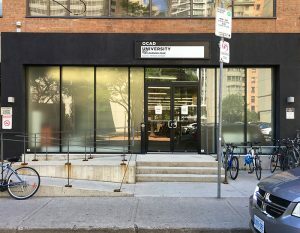 Then drop by Library Services Learning Zone and visit the OCAD Seed Library. The OCAD Seed Library collection has a selection of seeds for you to grow your own culinary garden—it’s not too late! 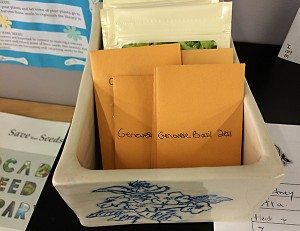 The OCAD Seed Library is partnered with the Toronto Seed Library bringing seeds and seed saving practices to the OCAD U community. Looking for a space to start your garden? You can join Toronto Community Garden Network, do container gardening on your balcony or rooftop or build your own hydroponic window farm. Tags: books, grOCAD, library, zines!